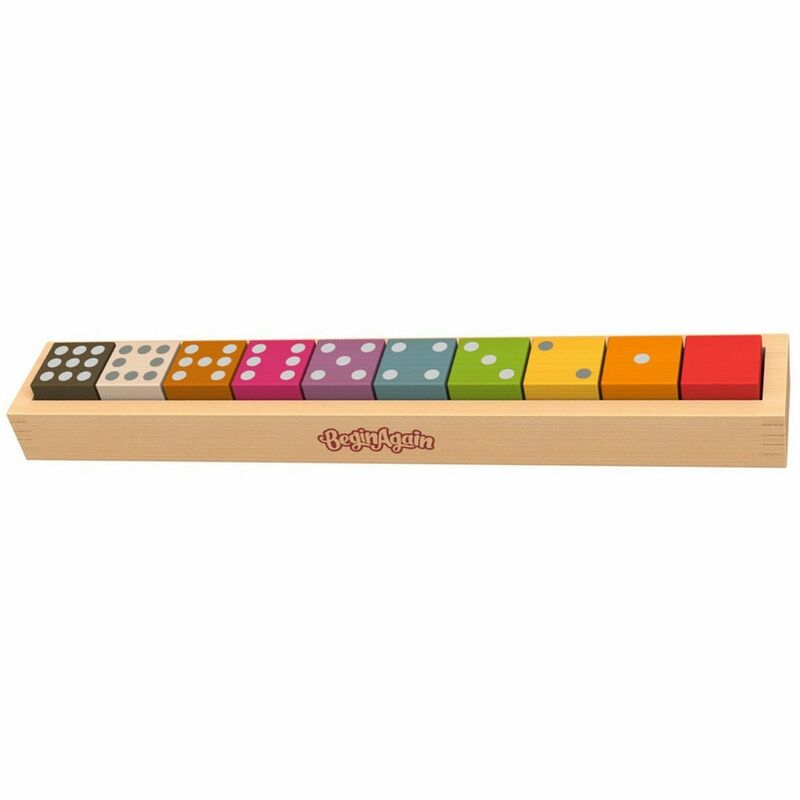 This elegant set of "first blocks" teaches numbers and colours and is great for stacking. 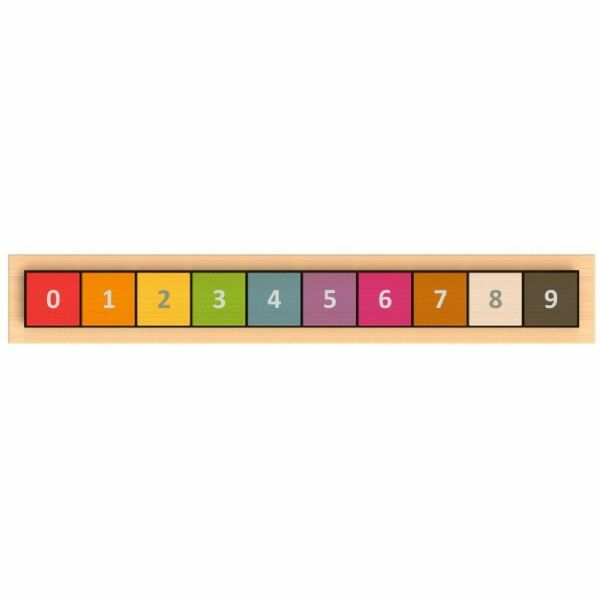 Made from sustainable harvested rubber wood, each of the ten, square blocks has numbers on one side and counting dots (like a dice) on the other, in different colours, stained with non-toxic, child safe stains. 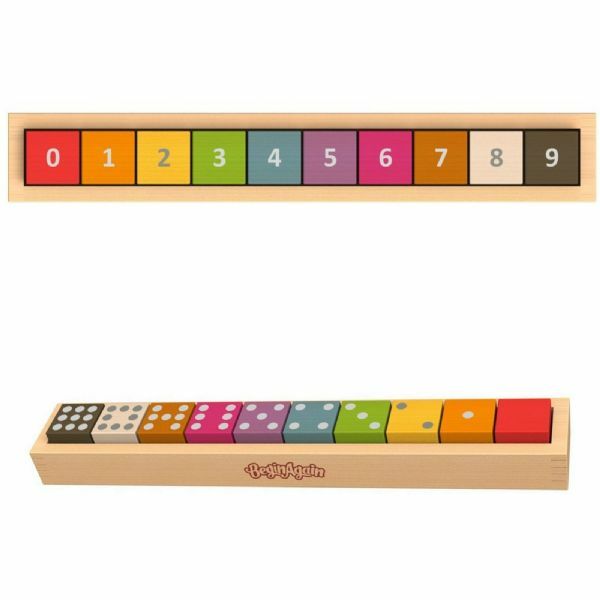 Visit our shop for more great value toys and games.